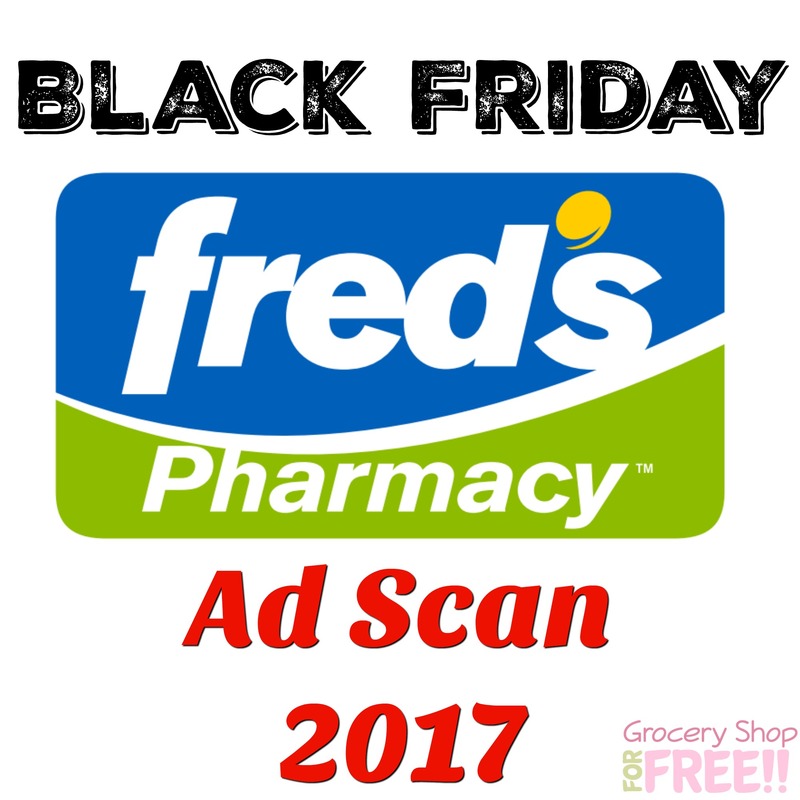 Fred's Pharmacy Black Friday 2017 Ad Scan! 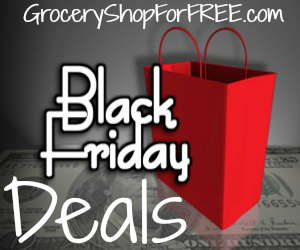 You are here: Home / Great Deals / Christmas Deals / Fred’s Pharmacy Black Friday 2017 Ad Scan! Fred’s Pharmacy Black Friday 2017 Ad Scan! The Fred’s Pharmacy Black Friday 2017 Ad Scan has been leaked!